Fullish ruby red color with some bricking at the edge. Full, rich nose: red raspberry fruit tart, baked mirabelle, rose petal, tea leaf, farmyardy undergrowth. Fat, succulent and concentrated on the palate, with good acidity and grip. Tannins are resolved now. 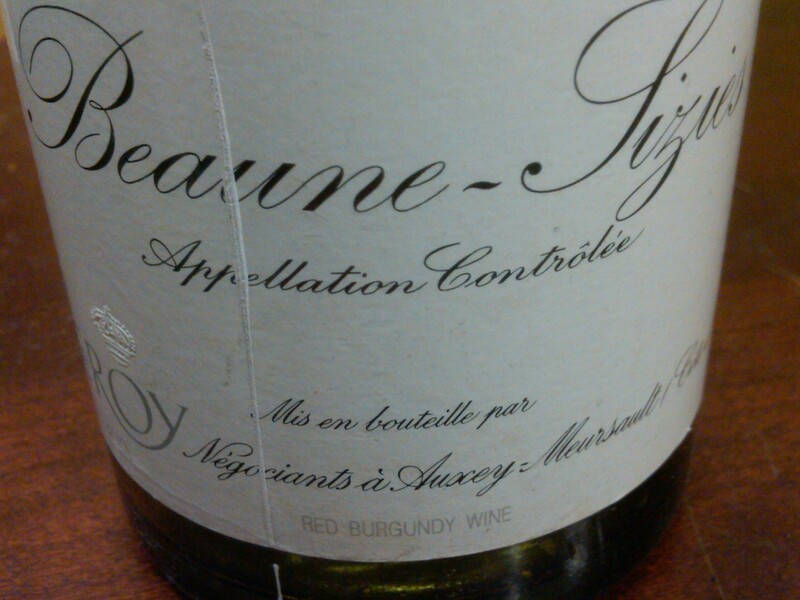 A Sizies 1er Cru with terrific energy and intensity to the raspberry fruit. Downright voluptuous, in fact. Both very ’90 and very Leroy. 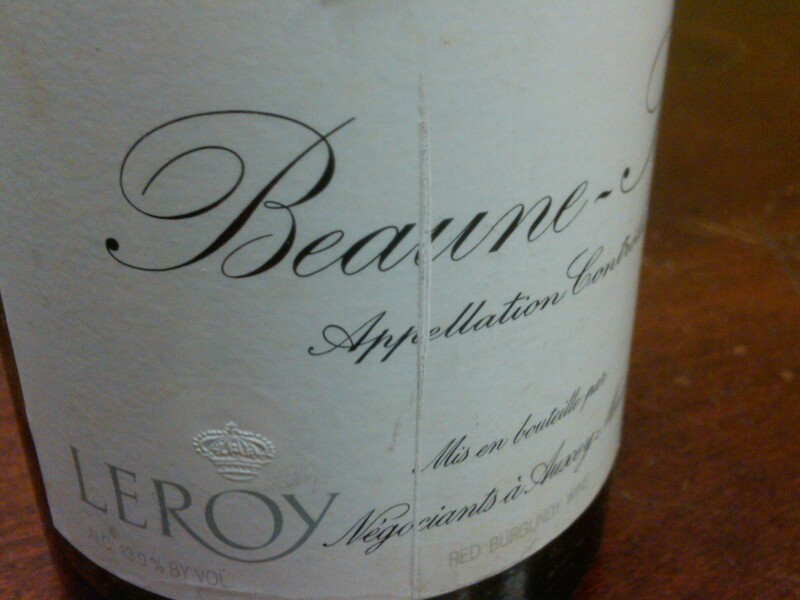 Now à point and while we are inclined to say ‘drink soon’ we have always been amazed by how well Leroy wines last, including her Bourgognes. A fine bottle. Now – 2016.